NEWSFLASH!! 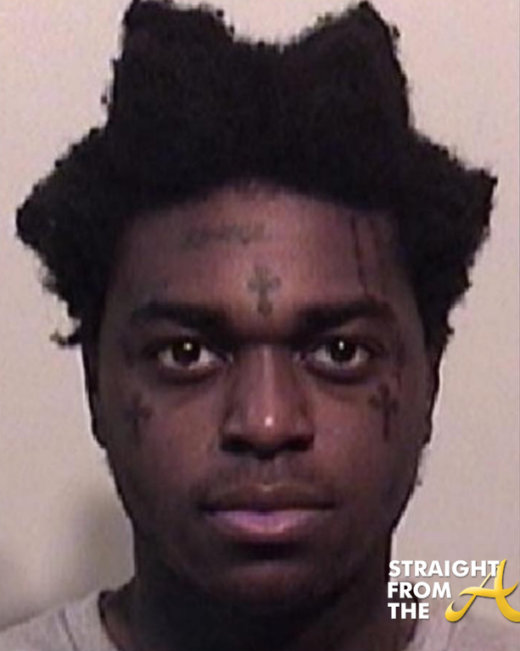 If you expect to see Future Hendrixx without his favorite Gucci flip flops… think again! 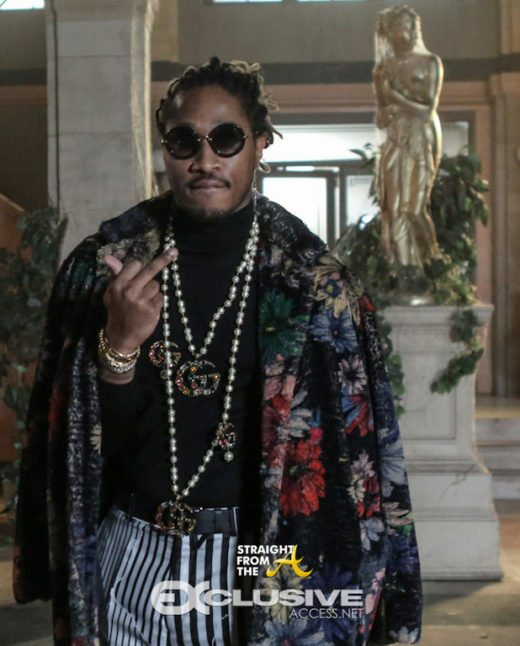 Many have publicly “cancelled” the popular fashion house after their racist blackface scandal (click HERE if you missed that), but Future is not one of them. 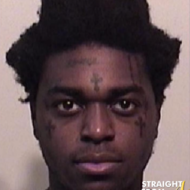 The popular entertainer spoke about the controversy in a recent interview with Atlanta’s Streetz 94.5 and explains why he plans to continue to wear Gucci despite all of the backlash. Gunna Had his private listening party for “Drip Or Drown 2” at the Georgia Aquarium in Atlanta last night (February 19, 2019). Attendees included Future, Young Thug, Pusha T, Playboi Carti, Cash Xo, Nav, Southside, asap Bari, Slim Jimmy and more. 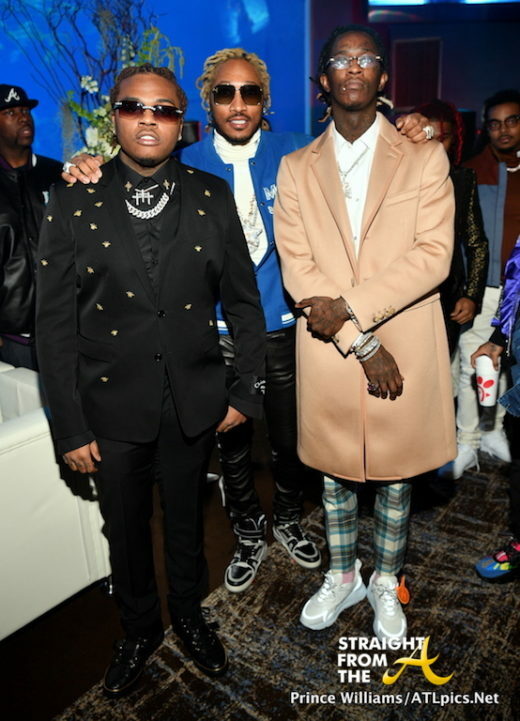 Future’s Dior Summer men’s collection event drew out several of Atlanta’s finest yesterday (Jan 31). 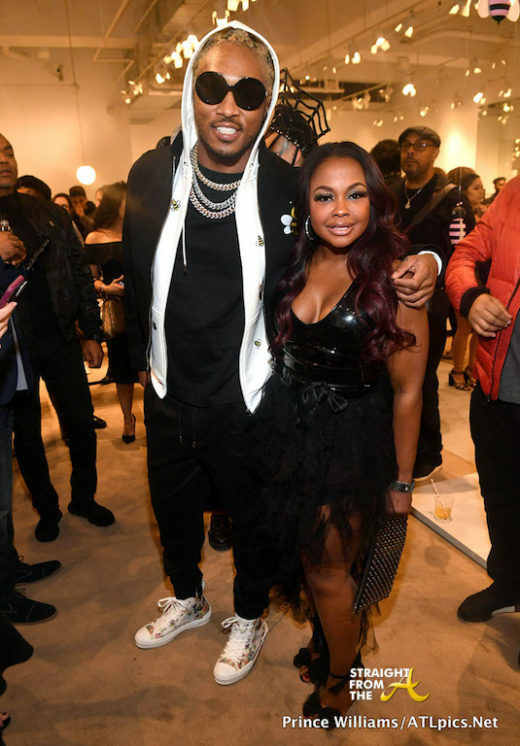 The event, which was held at Jeffrey’s shoe boutique inside Phipps Plaza in Atlanta was very well attended friends, family and many of your favorite reality stars show up to support Future’s fashionable event. 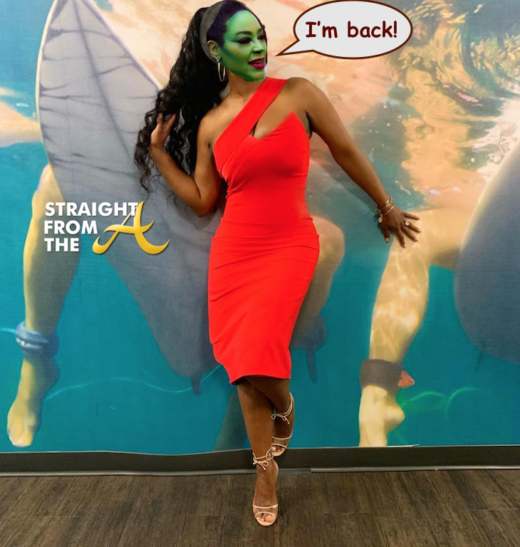 Attendees included scorned ‘housewife’ Phaedra Parks, previously jailed Tommie Lee (LHHATL), freshly lip injected Brielle Zolciak-Biermann (Kim Zolciak’s clone daughter) & more. 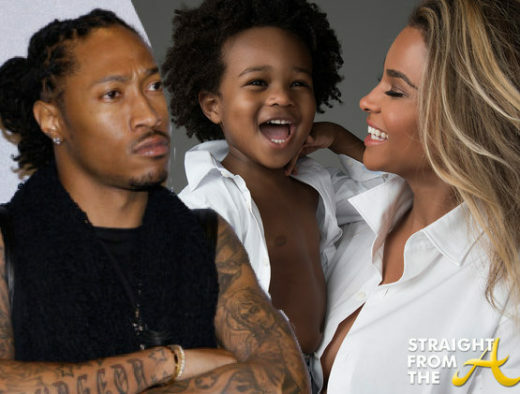 Ciara and Future will probably have never seen eye to eye when it comes to their 4-year old son and now the courts are getting involved. Co-parenting has apparently been an issue for Ciara and her baby daddy and she’s had it up to here with trying to work out a new travel schedule with Future for their son. Now a judge may have to force Future to get the job done. 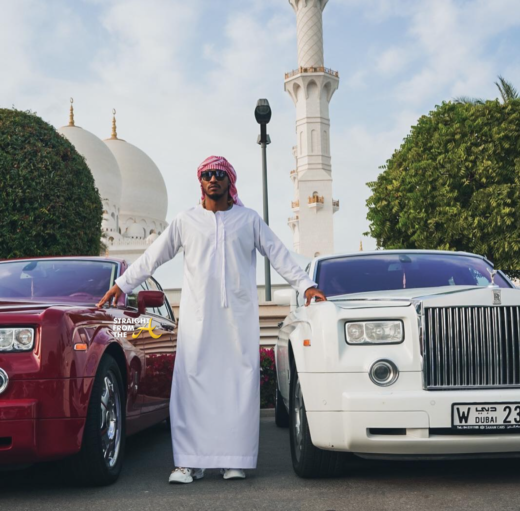 Future is currently ‘living his best life’ in Dubai while repopulating the earth in the process. 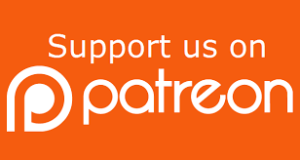 [READ: Another one! 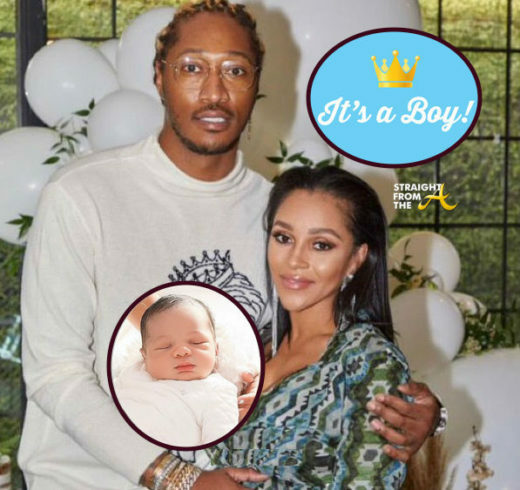 Future Reportedly Expecting Child By Instagram Model]. 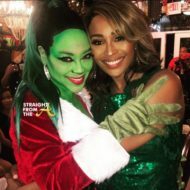 As previously reported, the popular entertainer may have another baby mama to add to his growing list but when the subject was covered by talk show host Wendy Williams, Future decided to get a little petty.